Travel photography always demands a lot of research in order to make a productive trip. Before you fly you need to put a lot of energy into planning and once you get there, you need to find that unique place that will make your work different than others. One tip before going into the photography: wear comfortable shoes. This place goes up and down and up again. Ladies: do not bring heels. One day I wore sandals and my feet were black, all covered in dust. Make sure to bring a good pair of running shoes! This is probable the best tip I could give you so you can enjoy your stay in Lisbon. 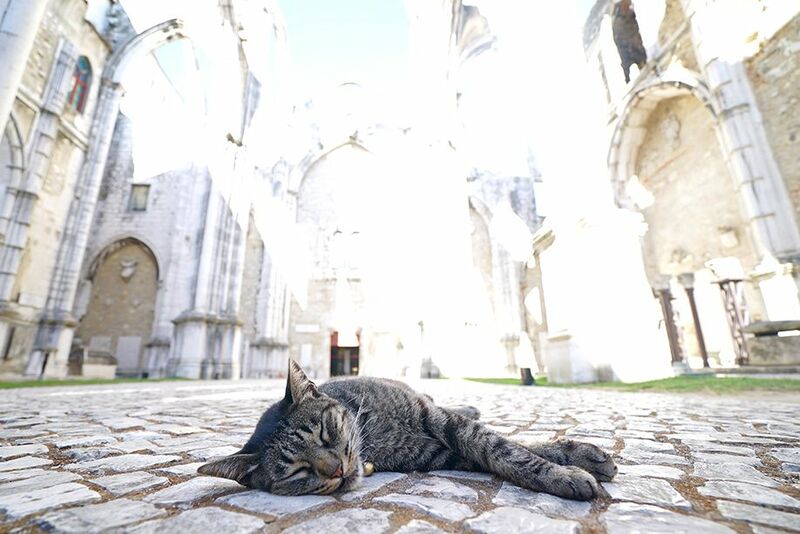 What are the best places to photograph in Lisbon? Here is my top 6 of the city and its surroundings so you can make the best out of your trip. “A beach, empty and wild, where tourists don’t go. It’s an hour away”, said my friends. I was sold. 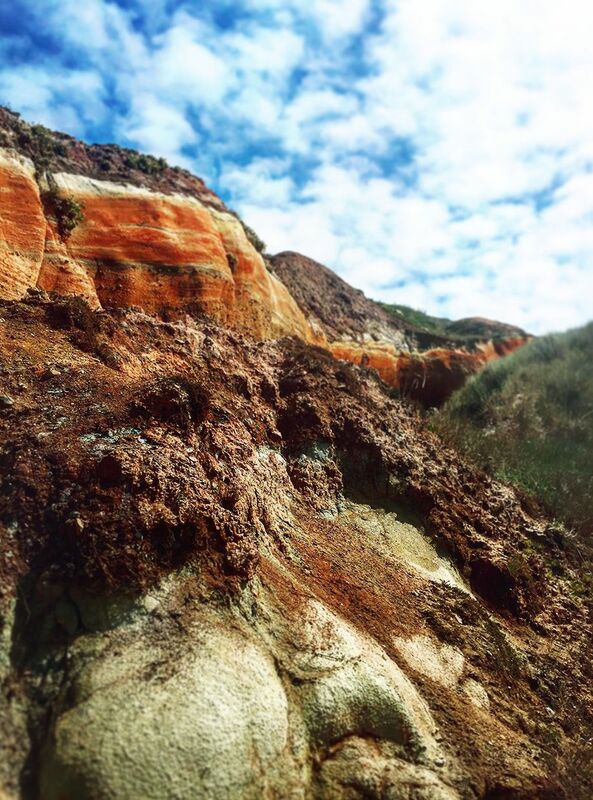 Peniche is located about an hour drive away from Lisbon (you can rent one of the city cars for the day which makes it really easy to access). Leave early in the morning to get the best light and plan to stay there for the day. 2. Rua Nova do Carvalho a.k.a “The Pink Street” | Lense to bring: wide angle 16-35mm and 55mm. 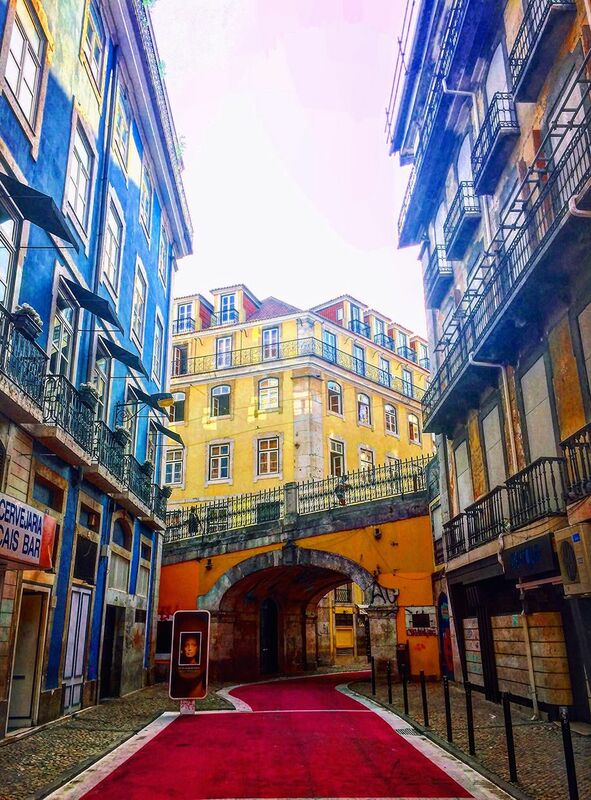 Once considered Lisbon’s Red Light District, by day this place is a delight. Everything has changed for the good: the street has been painted pink and I can assure you that you won’t stop taking pictures! Nights are quite agitated and I would not recommend you going on a photography tour then. The street is crowded of drunk people, people coming back from Barrio Alto where bars close earlier. 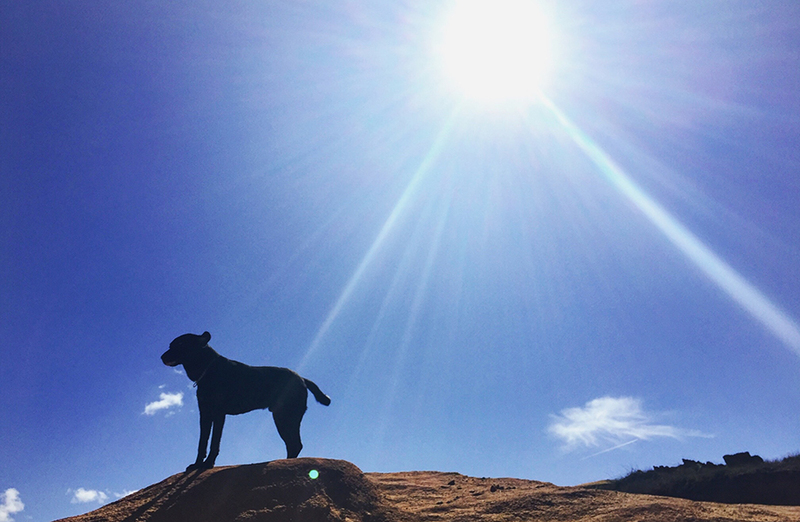 Walk around, explore and make sure to go with a friend or two. Do not miss it! 3. Miradouro De São Pedro De Alcântara | Lense to bring: wide angle 16-35mm and 55mm. 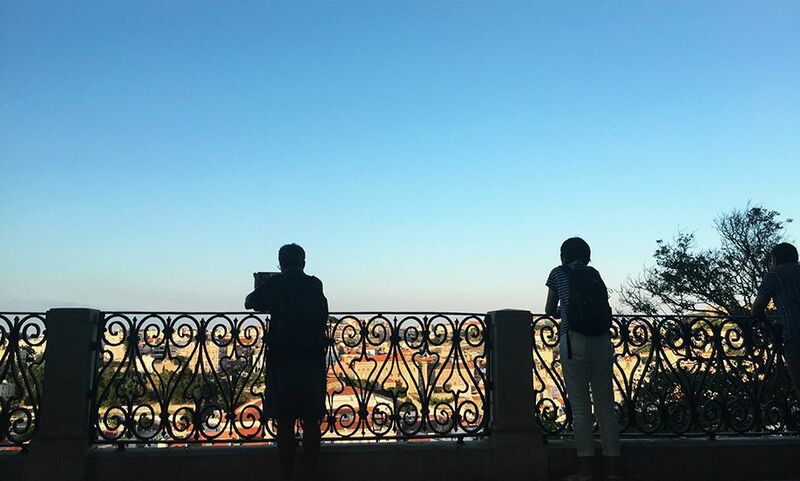 This view point will give you a panoramic view of the city and the São Jorge Castle across the miradouro. There are many view points around the city but I find them too crowded with tourists. This one is quiet and peaceful, with a garden and fountain that make it one of the most beautiful viewpoints to photograph. 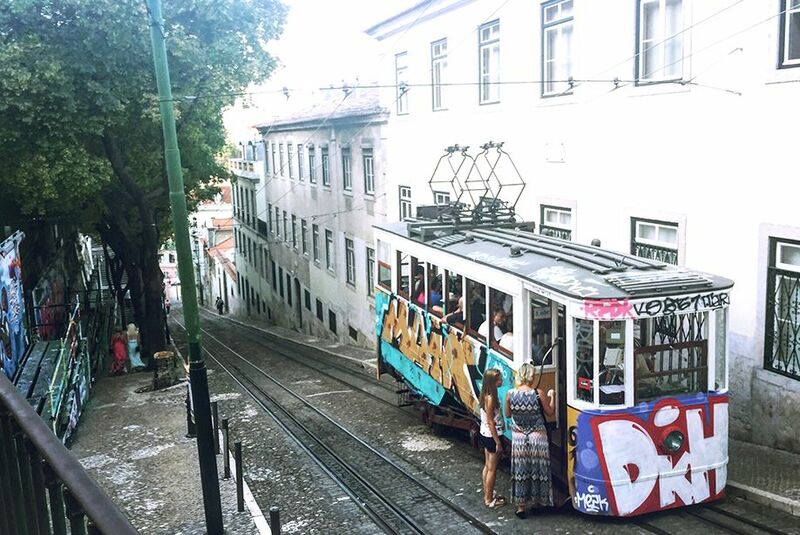 Lisbon trams…are captivating. If you worry about finding one, believe me: you cannot miss them around the city. They are all around the city. My favorite one is the one that goes up to the Miradouro De São Pedro De Alcântara. Covered in graffiti. Gold, gold and more gold. The art in there is over the top. Make sure to bring your wide angle lense: ideally an 16mm to 35mm so you can capture both the interior and the artwork. 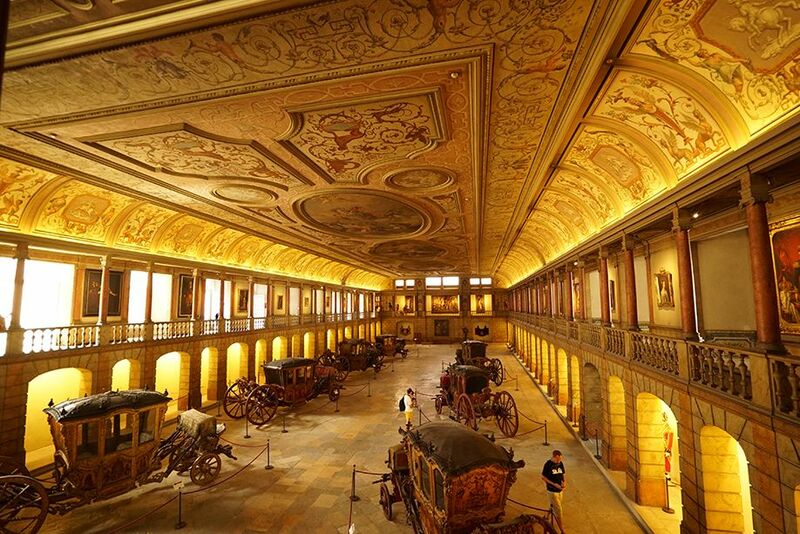 As you can see, minimalism was not a thing… The National Coach Museum is located in Belém and is definitely worth a detour before catching a bite at the Pasteís do Belem. 6. Pasteís Belem | Lense to bring: 55mm. This place tastes as good as it looks. Not many tourists actually know that they don’t have to wait in line outside…Go inside the café and walk all the way to the back of the restaurant. 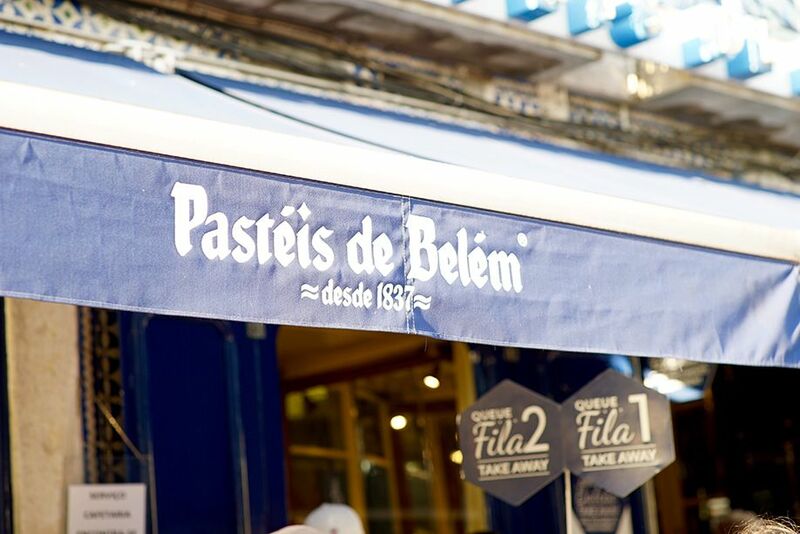 The place opens up into a huge canteen where you will find a seat to enjoy you Belém cakes (which you should have with a coffee or tea). Because of the demand, the service might be a bit rushed but it is definitely worth the detour. Don’t forget to get a tour of the Castle while you are in Belém! 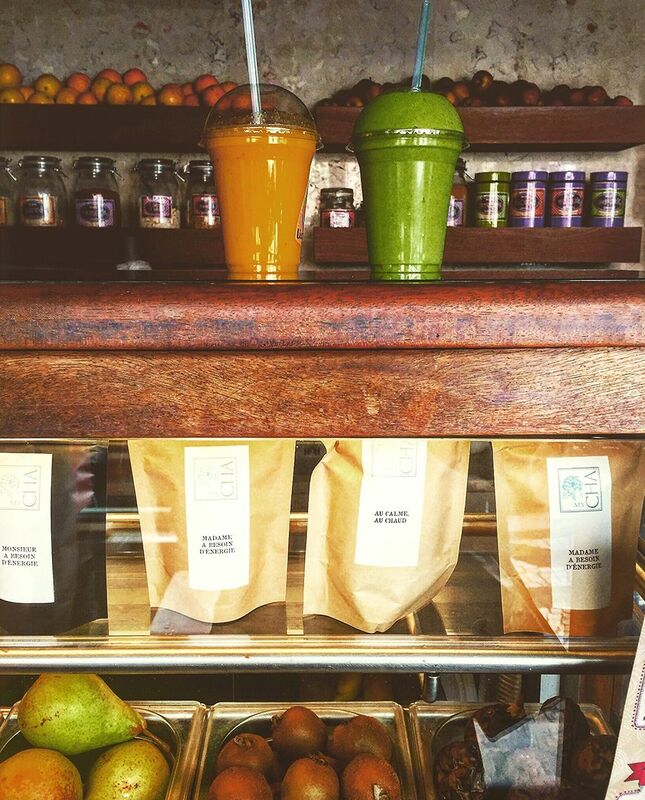 Stop by Liquid in Chiado (R. Nova do Almada 45) for the best natural juice in town! Lense to bring: 55mm or your iphone! During the entire trip, I was in awe by the beauty of Lisbon. The culture and the people make this capital one of the most enjoyable places I have been to. 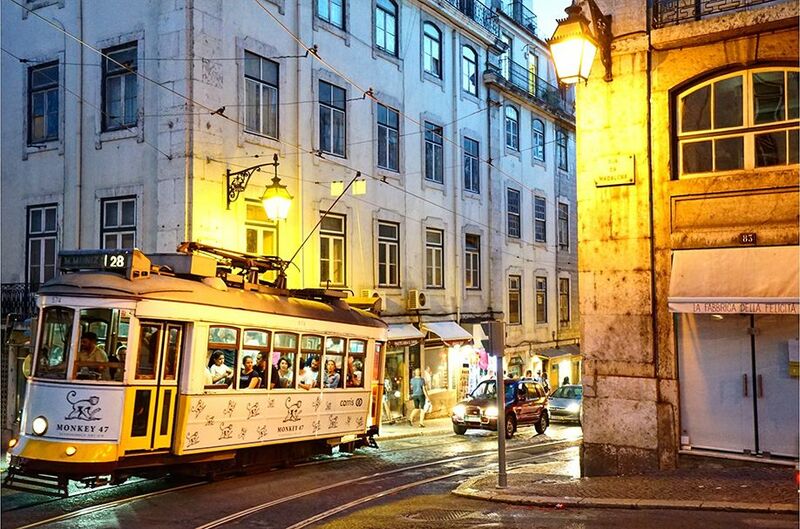 So much that I decided to extend my 3 week trip into a 7-week stay… Of course there are many, many more places you should visit while in Lisbon. This city is an awesome mix of colors and I can’t wait to be back. Photographers check out Mood Board Magazine: we feature one of you every weekend. To submit your work: tag us on Instagram @MoodBoardMagazine and use the hashtag #MBeFeatured.